Zubayra Shamseden was born in Ghulja city (also known as Yining city in the Xinjiang Uighur/Uyghur Autonomous Region of China). She migrated to Australia in 1993 and came to the United States of America in 2009. Zubraya has worked for nonprofit, academic and government organizations in Australia and in the US for over two decades and has over three decades of experience working on issues of human rights. 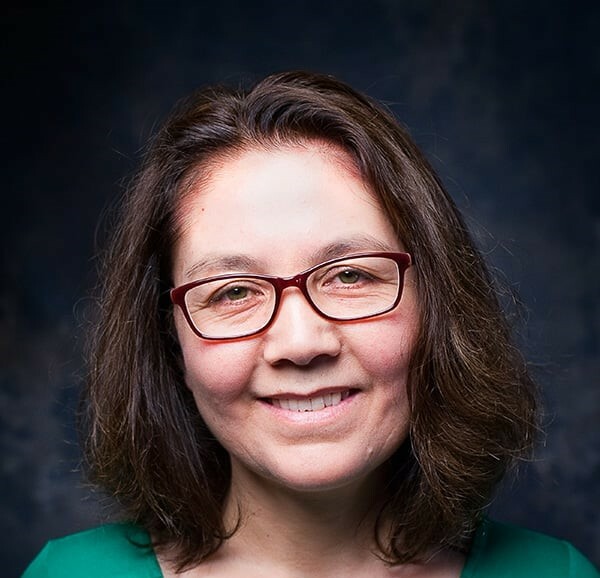 In her work Zubraya has engaged in outreach, translation, research, and administration in service of the Uyghur community and social organizations. She also has experience with multicultural/linguistic education and community liaison work. Zubayra has a certification in Chinese from the Industrial University of Xinjiang, a bachelor’s degree in Library and Information Science from East China Normal University (华东师范大学), Shanghai, China, a diploma in Russian language and literature from the State University of Eastern Kazakhstan (Восточно-Казахстанский Государственный Университет), a Graduate diploma in Information Studies, and a master’s degree in International Studies from the University of South Australia, for which she focused on the modern history of the Uyghur people. Zubayra is a mother of three children. Two of her older children attend universities in Australia. Her youngest child is about to complete elementary school in the US. Zubayra is fluent in English, Uyghur, Chinese, Uzbek, and Russian and has a working knowledge of Turkish.